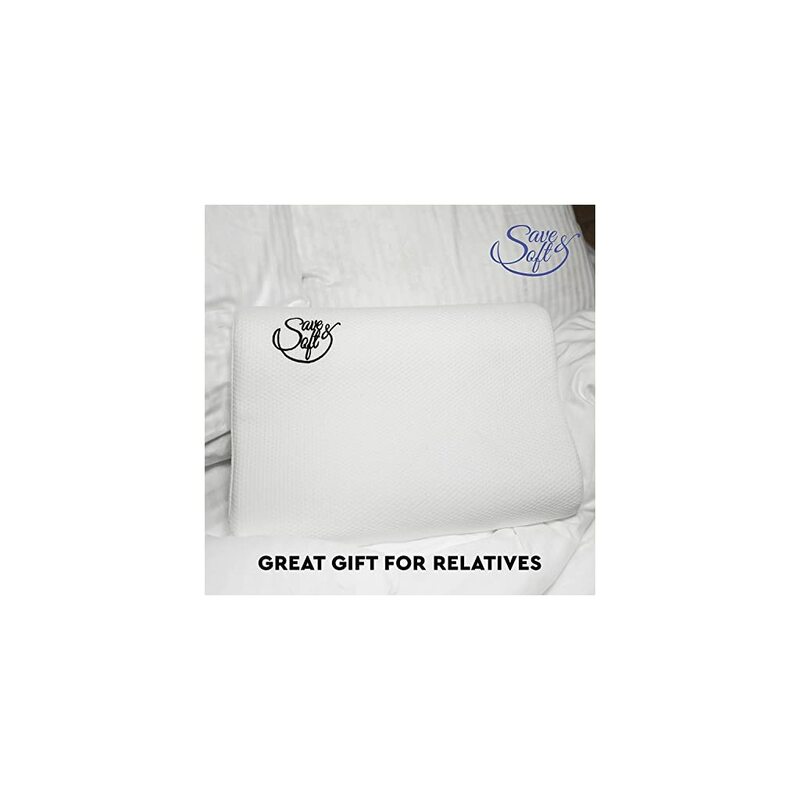 REGISTER YOUR PRODUCT ON OUR WEBSITE AND GET A FREE GIFT! Memory foam is a special type of material which reacts to pressure and temperature causing it to mold and conform to shape accordingly. 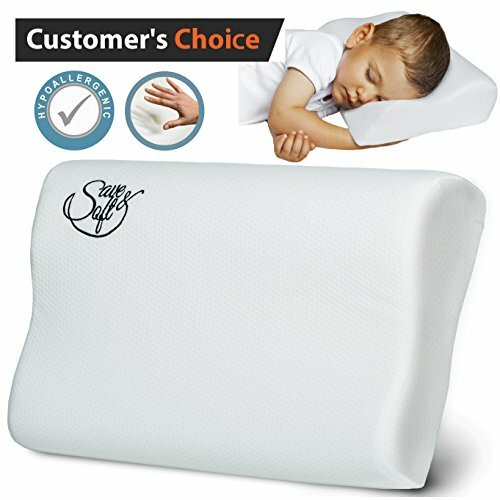 Therefore when it comes to sleeping on bed pillows, the foam creates a mold around the shape of your head, neck, shoulders, ears and any other body part which it comes into contact with. The traditional and most common type of foam is polyurethane, also known as viscoelastic foam. There is also another variant which includes a portion of gel, which is similar to the aforementioned, but this type has thousands of small gel beads in its mix. 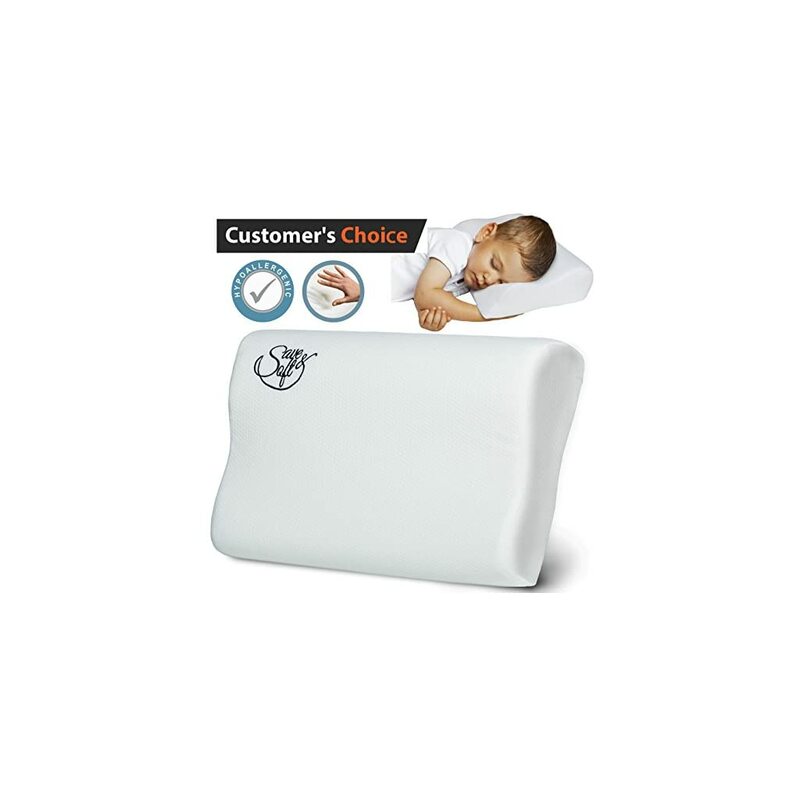 The gel memory foam pillow is slightly more expensive, newer on the scene, and has its benefits over its peers in that there is less heat retention thus allowing a cooler sleep surface. 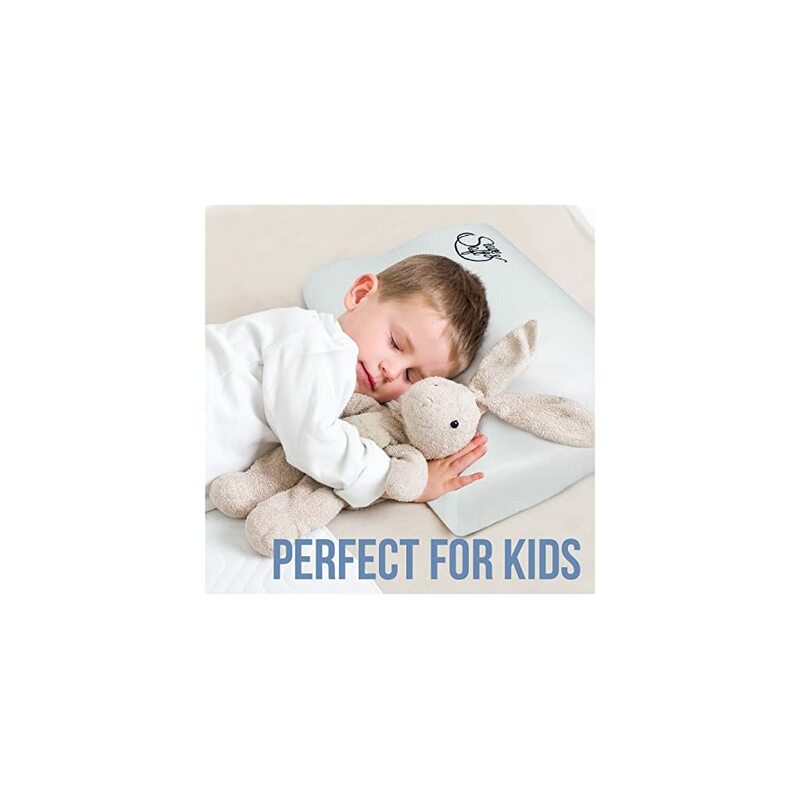 Due to the pressure point relieving nature of the foam, it relieves neck, shoulder and back pain by allowing muscles to fully relax and sink in but also allowing for support at the same time. 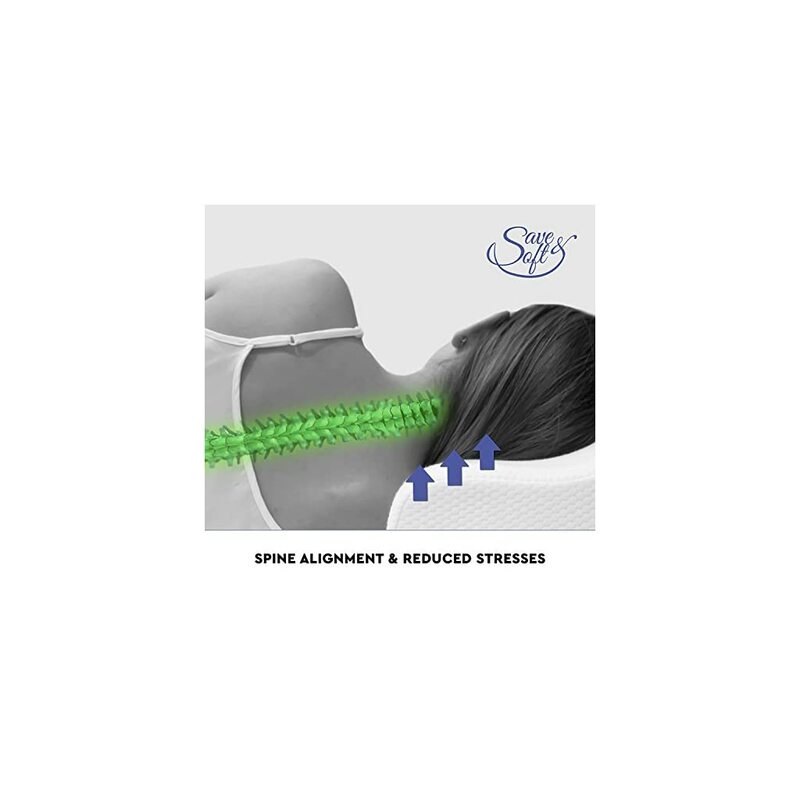 By allowing gravity and pressure sensitivity to cause it to mold and conform, the spine stays perfectly aligned, especially when sleeping on your back or side. 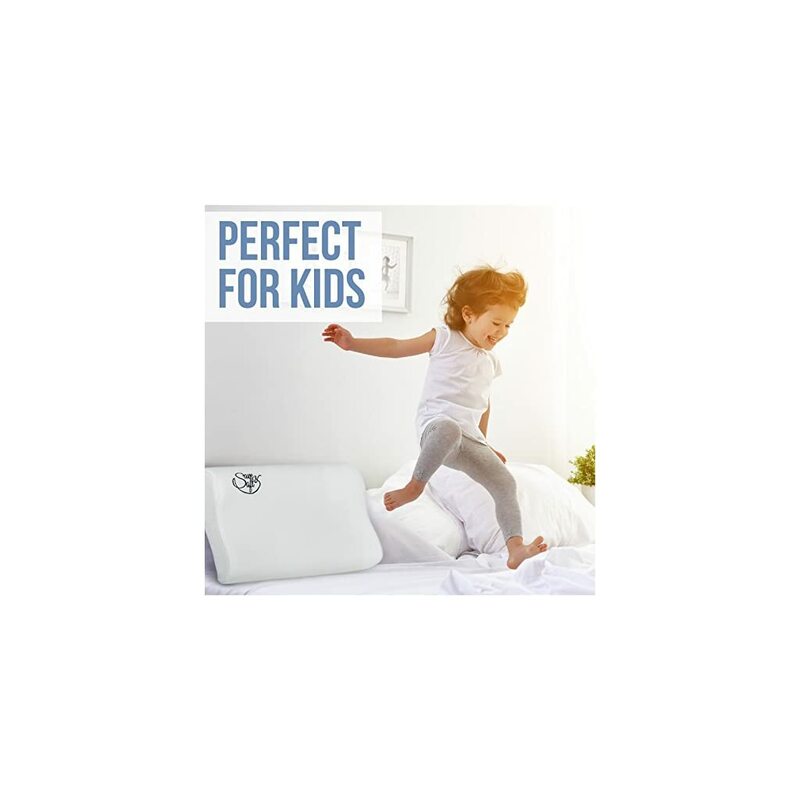 They are considered as hypoallergenic pillows (anti allergy) due to the unique properties within the foam which hugely reduce the chance of mildew and house dust mites, so, asthma attacks or other allergic and respiratory reactions would be less frequent and severe. The shredded memory foam pillow is usually machine washable but be sure to check the manufacturers care instructions first. The contoured ones however should not go in the washing machine but instead the zip cover can be removed and washed.